It’s Follow-Up Friday: Welsh Landmarks edition! And today, let’s return to the subject of vocabulary and pronunciation! 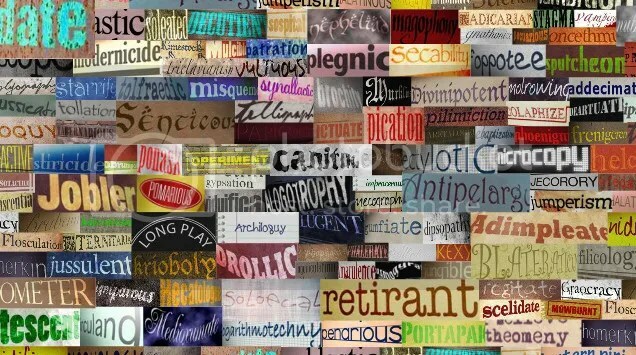 One of the best things about doing puzzles is that you get to learn new words. But the problem with some of these words is that if you only see them in print, you might not know how to pronounce them. 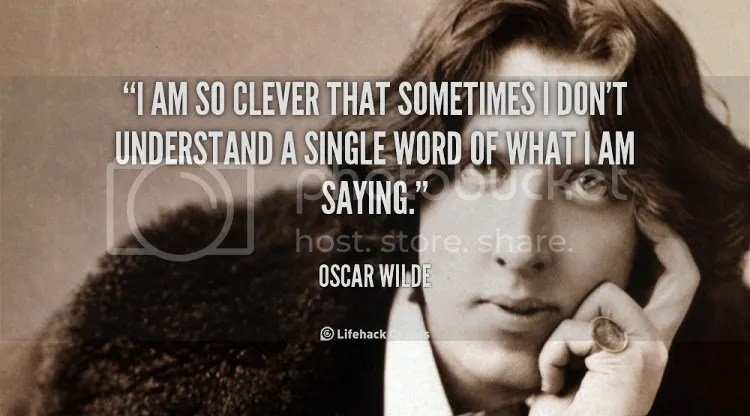 For instance, it took me quite a long time to connect the written word “quinoa” with the spoken word that sounded like “keen-wah.” I know I’m not alone on that one. Welcome to Llanfairpwllgwyngyllgogerychwyrndrobwllllantysiliogogogoch, a town in Anglesey in the UK. 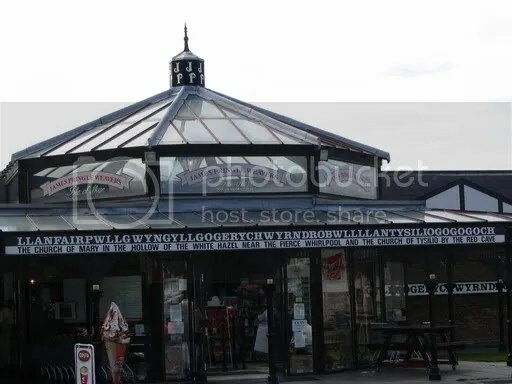 This 58-character place name is actually only 51 letters long, as certain character groups in Welsh are considered as one letter (LL, NG, and CH among them). Would you be able to pronounce it? I don’t think I would! Now that’s a puzzler who won’t be daunted by some uncommon vocabulary.